We develop customised content and applications to the SoftBank Pepper Humanoid Robot. The robot can be used for customer service, for example, by collecting feedback and assisting customers. The service is available in several languages. Pepper the Robot communicates in many different languages and can work as customer service support. The robot can even assess the emotional state of a person and adapt its communication style accordingly. Solteq’s expertise will help to create an endless range of content targeted at customer needs which the robot can use in communicative situations. Solteq has a partnership with the Japanese company SoftBank Robotics and provides Pepper robots featuring tailored content and applications to meet the special needs of different fields. Many people have come across a Pepper robot handling customer service duties in public facilities. Thanks to the SoftBank Robotics partnership, we get to create customised content and applications for the robots, responding to the needs of sectors such as trade and health care. 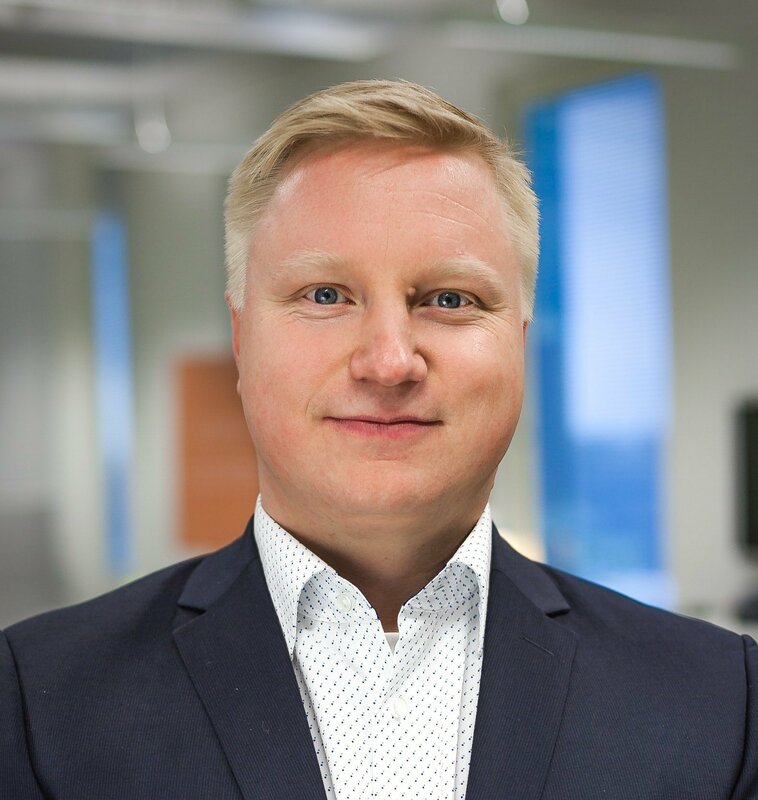 The partnership also boosts our status as a frontrunner in AI and roboticsas we are one of the first selected partners in Finland.